Founded in 2004, Deer Valley Homebuilders is nestled along the northwestern edge of Alabama. 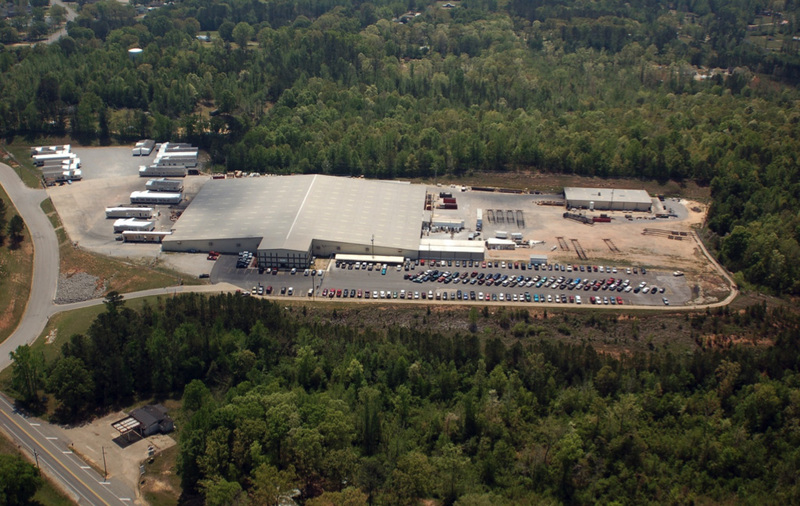 We maintain over 25 acres and 200,000 square feet of office space and production capacity. The size of our facility gives us the ability to complete our heavy-built, full-finished homes in a controlled, tightly-regulated environment, free from the intrusion of the weather and outside elements. Deer Valley Homebuilders, Inc. was founded in 2004 by eight gentlemen with over 125 years of combined home building experience. Our commitment remains to build premier high-quality, energy-efficient homes for you, our valued homebuyer. If you’d like to see our individual retailers’ selection of manufactured and modular floor plans, click the button below. Please note: Due to the many variables concerning home completion, site preparation, options requested, etc, pricing must be obtained through a retailer. Do you Want to Join the Deer Valley Team? If you have a passion for selling homes and you’re known for exceptionally good customer service, we want to talk. Deer Valley is always looking for the best of the best to carry our products, and if you have what it takes, get in touch.